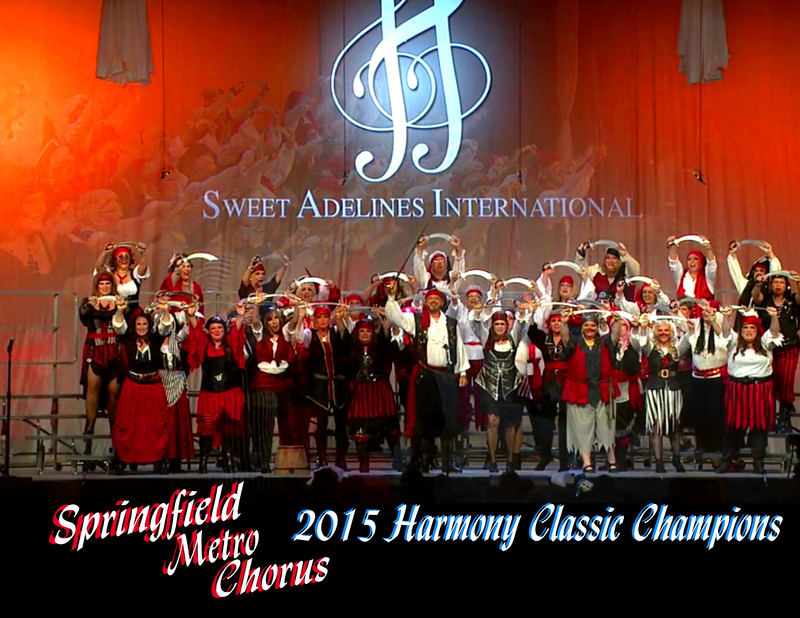 Hire Springfield Metro Chorus as a full show chorus, or ask for a small group. You can also hire one of our fine a cappella quartets. Contact us about our packages and scripted shows, or customize a performance to fit your needs.